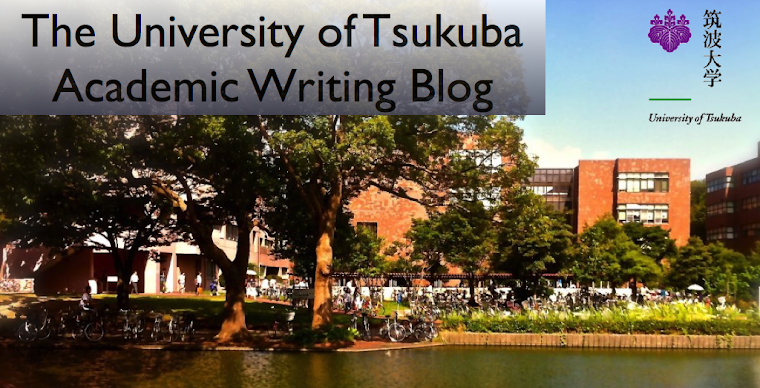 The University of Tsukuba Academic Writing Blog: My worst experience by Takehiro N.
My worst experience is about the entrance examination of the University of Tsukuba in 2012 on November. I took the recommendation entrance examination of the University of Tsukuba. I was the high school student in Fukushima. On November 28,2012, I went to Tsukuba city from Fukushima with my father after high school finished. We stayed at the Okura Frontier Hotel in Tsukuba. We arrived at the hotel. First we went to the hotel’s restaurant, but the restaurant’s food was not delicious. My feeling was not good. Second, I went to my room and took a bath in the room, but the bath’s shower was broken. So I used my father’s shower. I was very angry. From then on, I returned to my room and put on my clothes, but there were no underwear in my bag. I despaired and informed my father of my blunder. My father laughed loudly. I went to the convenience store and bought the underwear. I was tired of many troubles. After buying the pants, I returned to my room and went to bed. Fortunately my sleeping was very good. The second day, on November 29,was peaceful. That day was the written examination. I had confidence in the result of examination. After, I returned to the hotel and went to the family restaurant with my father. This restaurant’s food was very delicious. Next, I returned to the hotel and went to bed. The third day, on November 30, was the severe day for me. I got up at 7:00, I had a stomachache. I couldn’t eat the breakfast. I only took medicine and went to the University of Tsukuba. That day was the oral examination. I arrived at the University of Tsukuba and rushed into the toilet. I could not concentrate on the examination all day. Those three days were very severe for me.